Clean CARFAX. 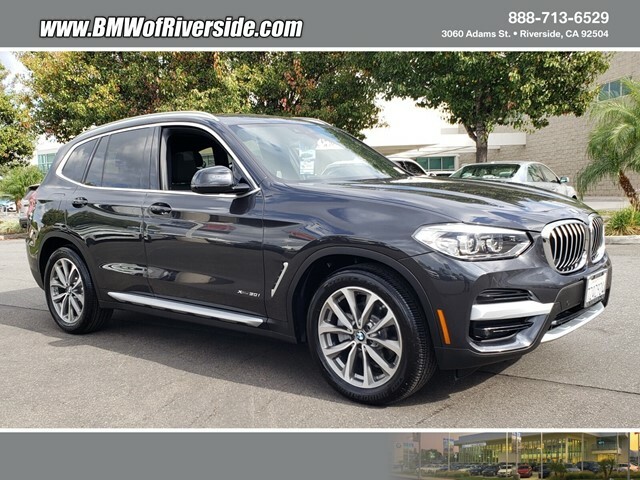 Dark Graphite 2018 BMW X3 xDrive30i AWD 8-Speed Automatic 2.0L I4 TwinPower Turbo Recent Arrival! Odometer is 1192 miles below market average! 29/22 Highway/City MPG *We take pride in offering our Best Prices online. If you do find competitive pricing elsewhere, please give us a call.